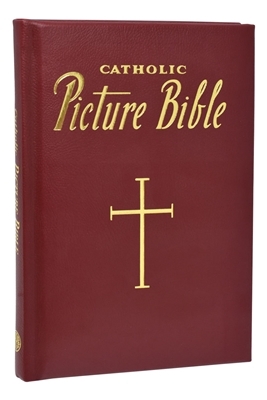 Here are Catholic stories taken from the Holy Bible, intended for the whole family and easy to understand. The first part treats the Old Testament from Adam to Christ and contains the most important and memorable events in God's dealings with man during that time. The second part contains sixty stories from the New Testament that narrate beautifully the life, teachings, and work of Our Lord and Savior. These simply written stories, praised by leading Catholic educators for their style, will delight children time after time.